Long before the time of refrigeration, the need to preserve cheese led the islanders on Lesvos to store it in traditional clay containers filled with olive oil. They soon realized that the oil actually complimented the cheese’s characteristics as it matured, reaching an exceptional sharp flavor. An incredible maturing practice was discovered leading to the name 'Ladotyri', meaning ‘oil cheese’ in Greek. 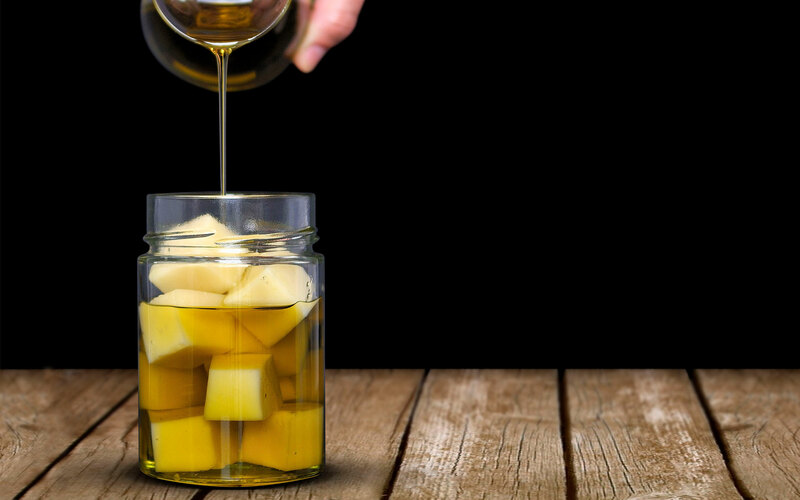 Despite the technology that followed, it is still practiced by some islanders who cherish the unique flavor that come from 100% natural preservation and maturation in olive oil. Our cheese is made by traditional methods, the highest quality standards, and with the vast knowledge of our certified cheesemakers in Lesvos. Great significance is given to the seasonality of the island’s milk, which is exceptional in the spring, during which livestock graze on the island’s abundant fields and produce milk distinctly rich in flavor & aroma, as a result of the surrounding climate. MACAR produces Ladotyri during this period, thus restricting the annual quantity, but ensuring the premium level of quality. 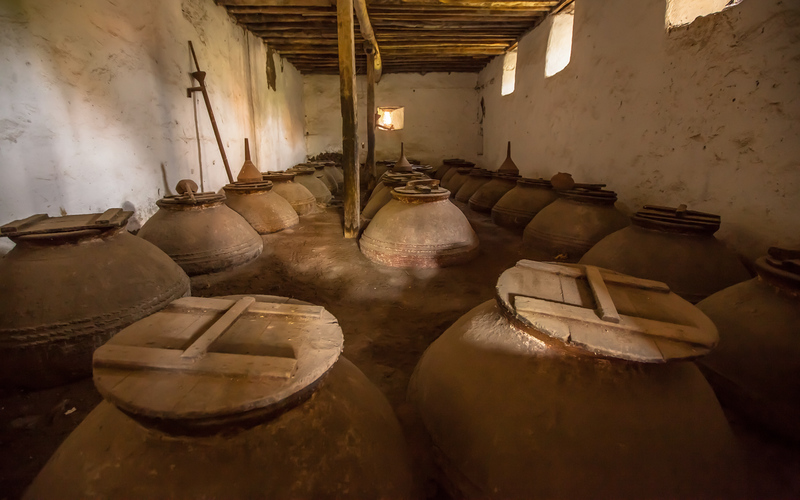 Every step of the process undertaken to produce MACAR Ladotyri is a labor of love. Fresh sheep and goat milk is collected daily from local farms matching our superior quality standards and delivered to our cheesemakers. 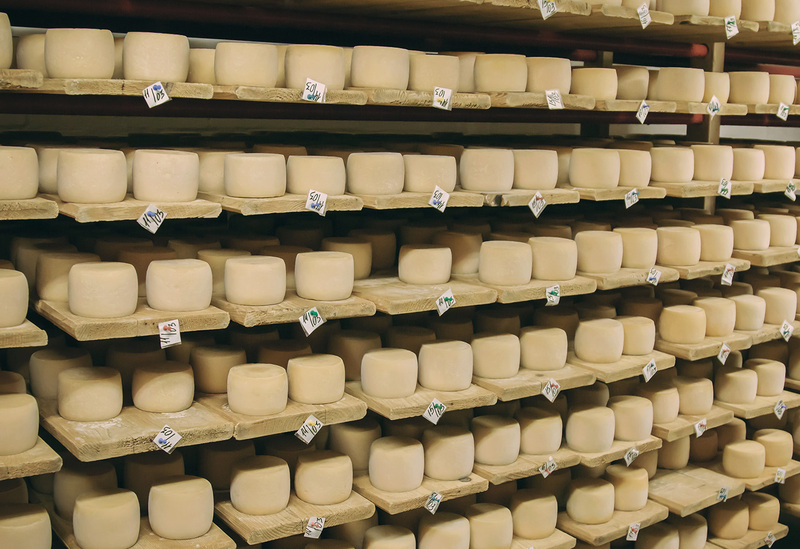 After being formed, cut, heated, and rested, cheese curds are hand pressed into small barrel-shaped molds, which give the cheese its characteristic shape. Once the cheese has set, it is then removed from the molds, salted and air-dried for at least three months before maturing in olive oil. After this initial ripening period, during which the cheese lose about 40% of it's moisture, it is then completely covered with Extra Virgin Kalamata Olive Oil P.D.O. for continued maturation. The end result is a truly exquisite cheese that becomes increasingly sharper as it remains immersed in the olive oil, which in turn transforms into a cheese-infused splendor.